CAMPEONES, best opening of the year in Spain. 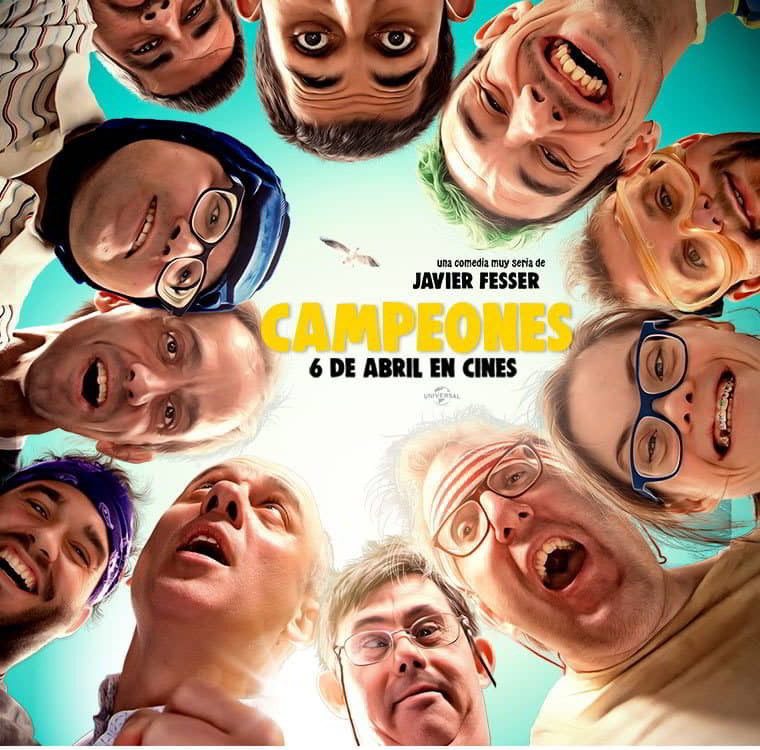 CAMPEONES, the film directed by Javier Fesser, has perfectly connected with the audience. It has been the best opening of the year in Spain: almost two million euros (1.9) and 300,000 spectators in its first weekend in theaters, where it has been placed above ‘Ready player one’. 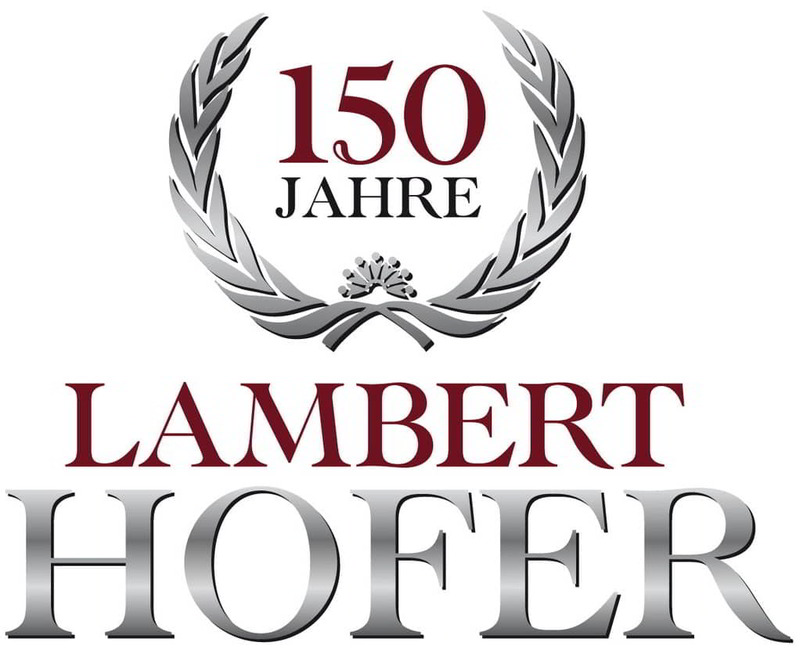 From Peris Costumes we congratulate the entire team and especially the costume designer Ana M. Fesser with whom it has been our pleasure to collaborate. 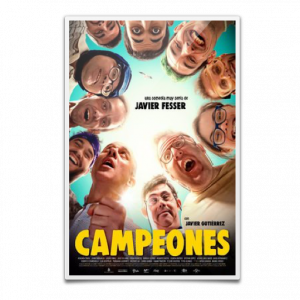 « La película “CAMPEONES” mejor estreno español del año.